What means do we have to express ourselves? How do we use participatory democracy wisely? An omnipresent participatory democracy in the sphere of the net. Online petitions flourish on the net, but there may be a few too many to be able to distinguish their real scope. The documentary ‘Clicks of Conscience’ is part of a first #YesWeGraine venture, created by Alexander and Jonathan. 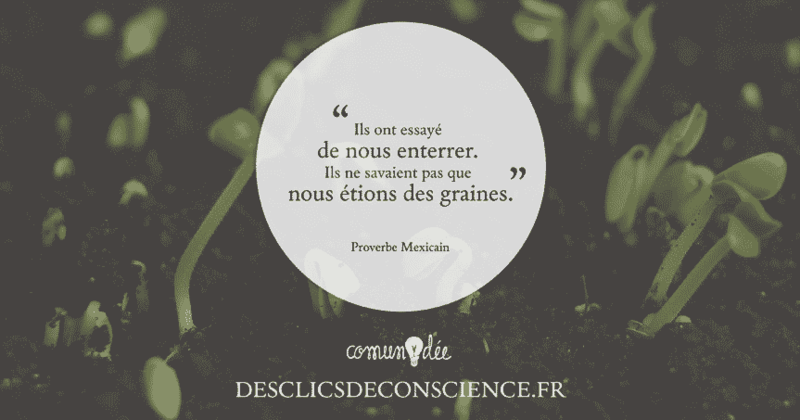 On 4 June 2015, they launched their petition #YesWeGraine on Mesopinions.com to ask for the free use of farmers seeds. In two weeks, they collected 20,000 signatures. They have promised to pursue this claim even further. First question: What is the scope of a petition? From meetings with the teams of online petitions such as that of the BLOOM association, CHANGE.org, STOP Tafta Collective, they acknowledge the failures of our democratic system to involve citizens in political decisions. What happens to our clicks once our signatures have been collected? During seven months of filming, the movie follows the citizen from the beginning of their lobbying in the pursuit of democracy.